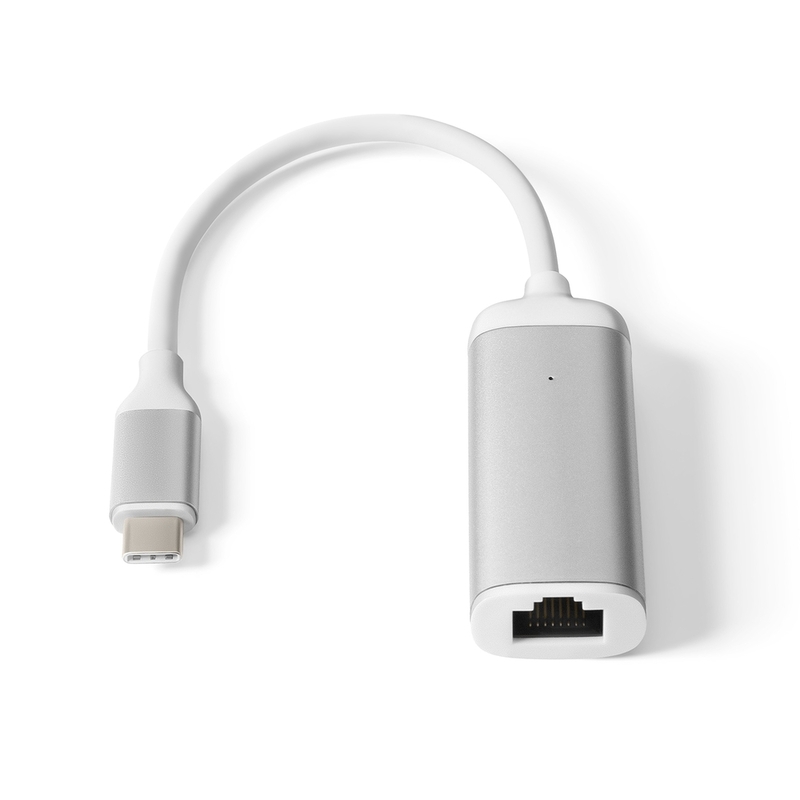 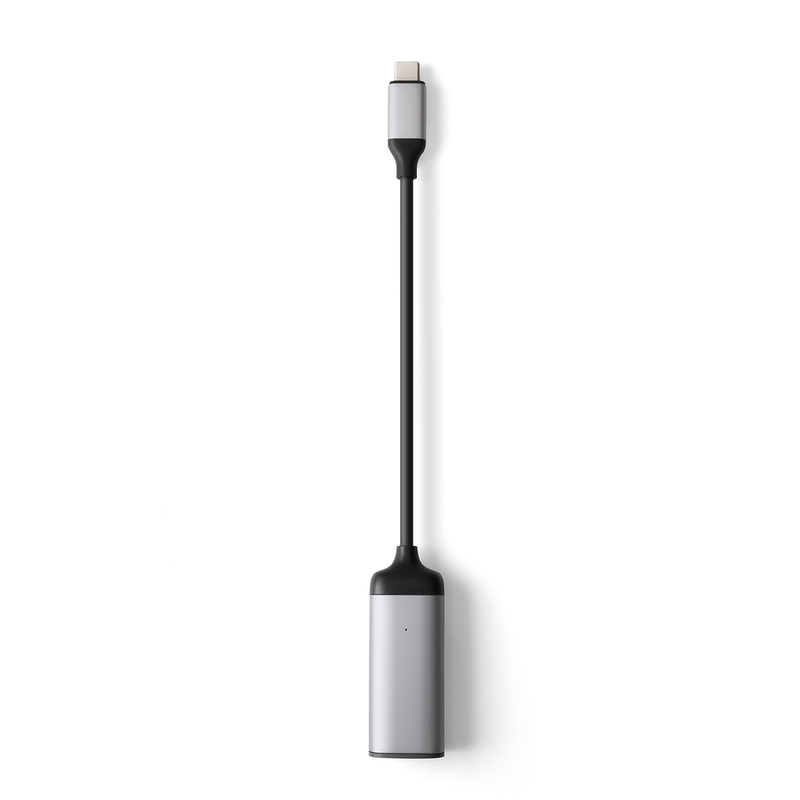 ADVANCED HIGH SPEED USB-C TO GIGABIT ETHERNET ADAPTER. 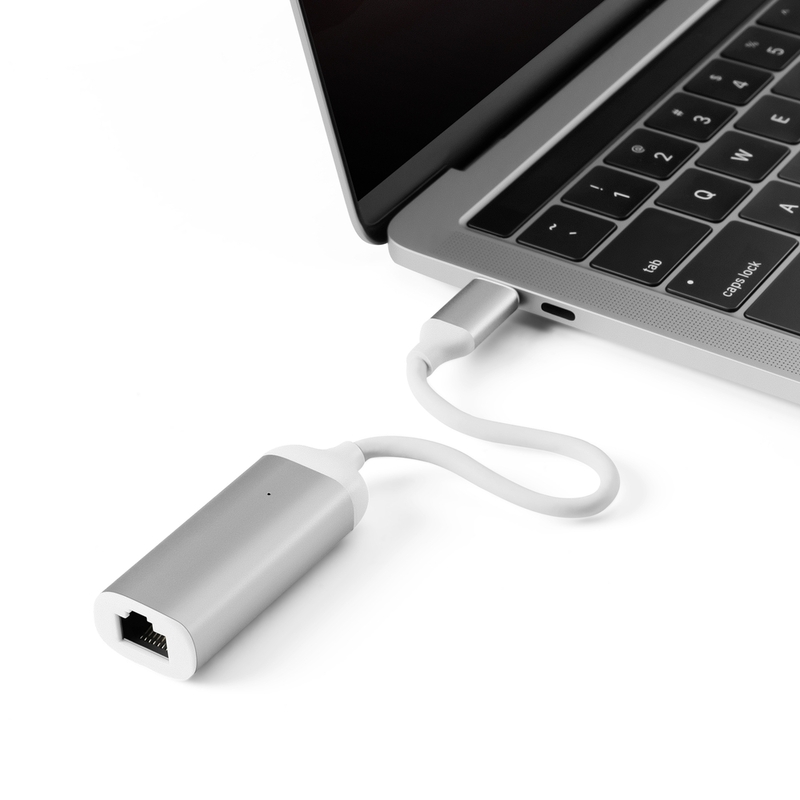 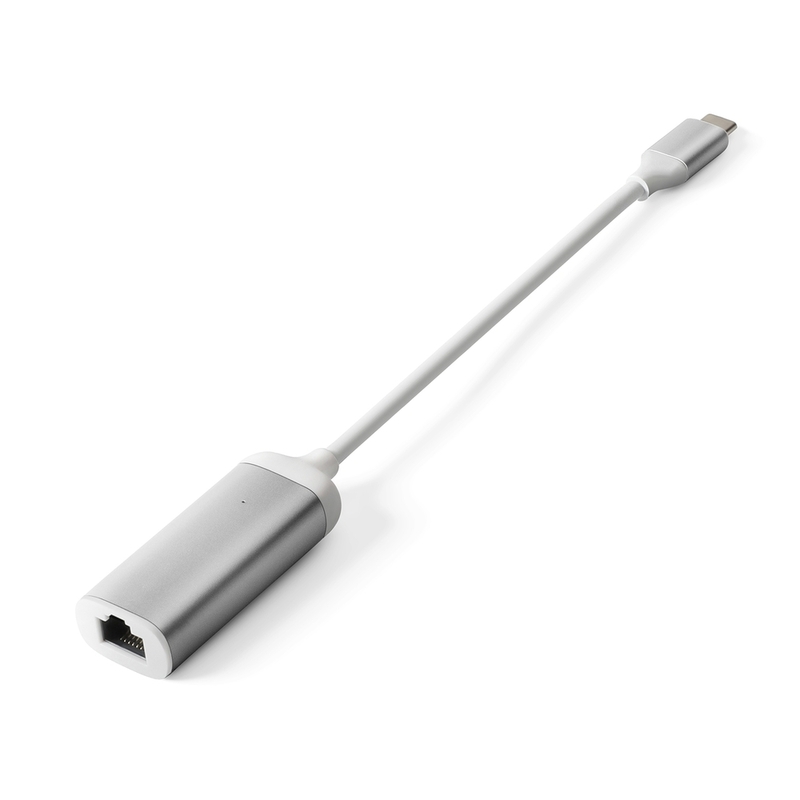 Instantly connect to a wired network via USB-C.
NEO C-E provides direct access to super-fast wired network connections, supporting high bandwidth up to 1000Mbps. 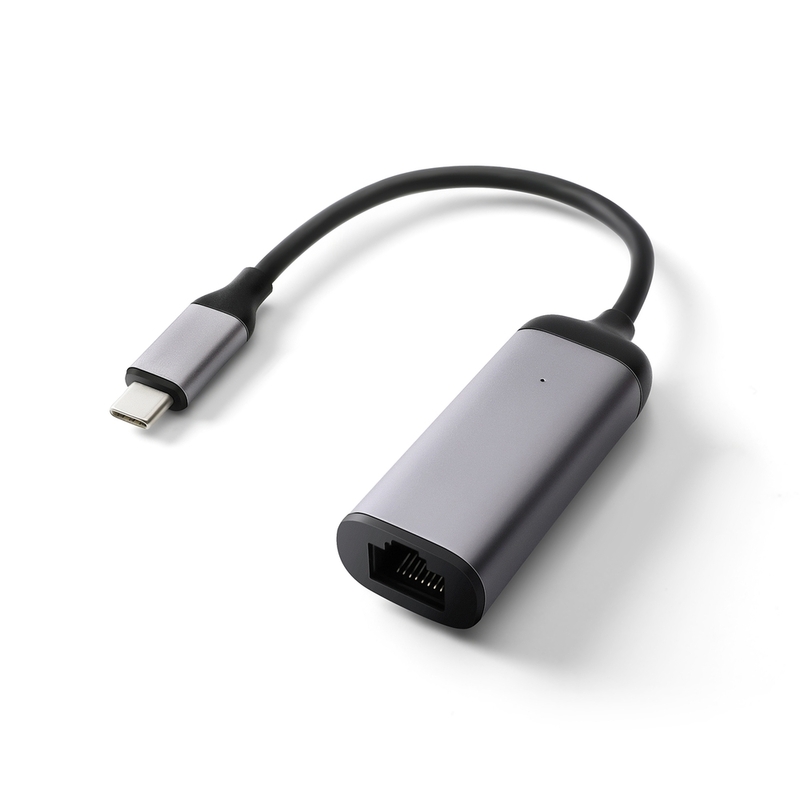 Delivering both speed and reliability, the adapter provides faster data transfer and better security than most wireless connections; perfect for streaming movies, online gaming and web browsing. 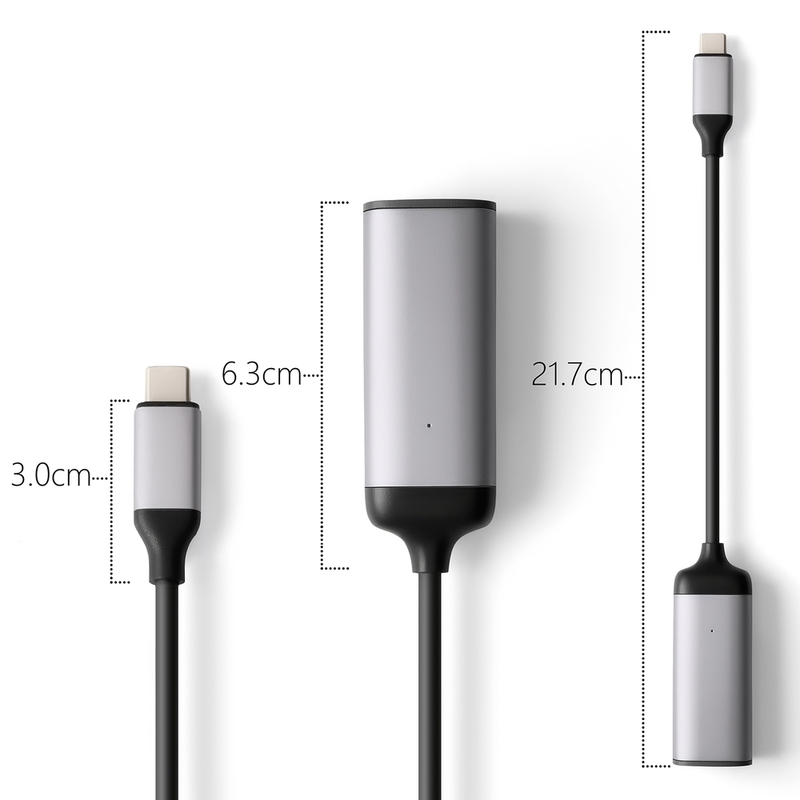 Durable Design or Connect Seamlessly. 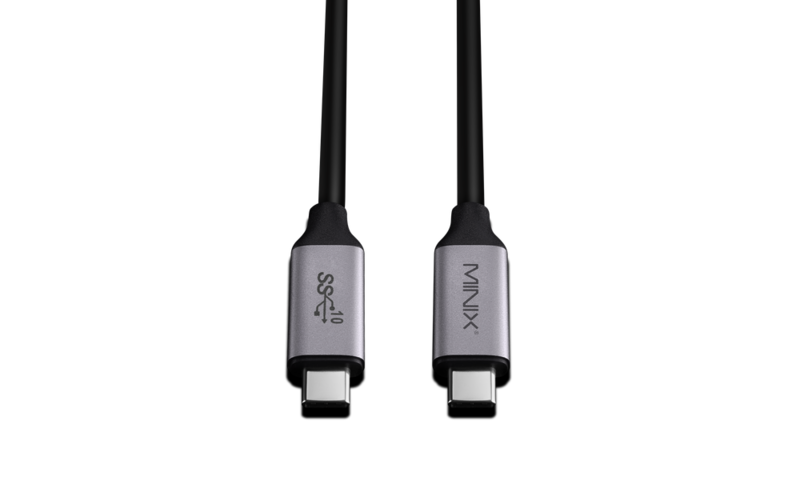 Comprising of the highest-quality materials, NEO C-E is designed in accordance to our stringent standards and built to withstand every day wear and tear. 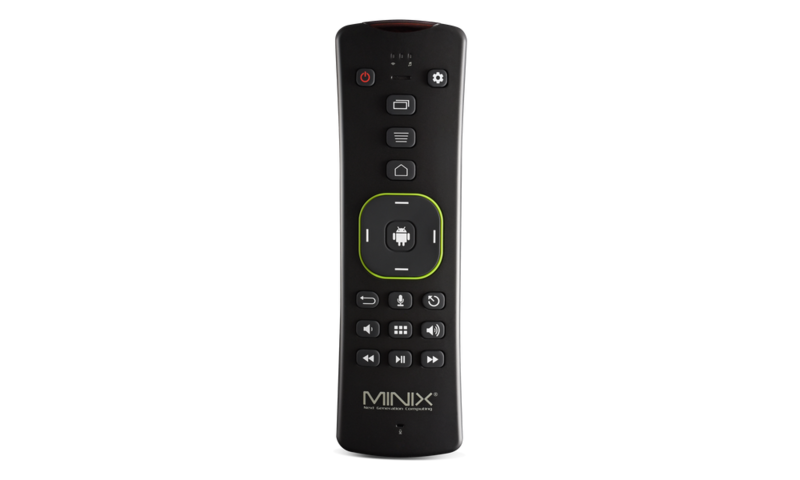 Does MINIX NEO C-E require manual driver installation? 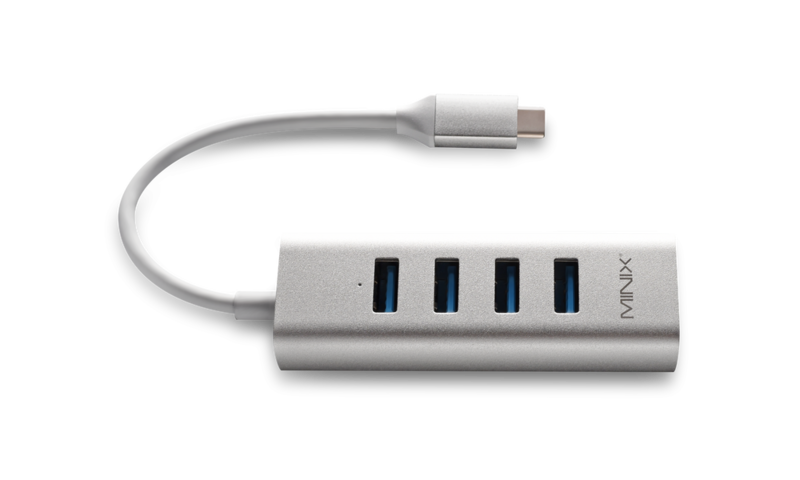 No, MINIX NEO C-E’s plug-and-play design means the adapter connects seamless to your USB-C equipped device with no driver installation required. 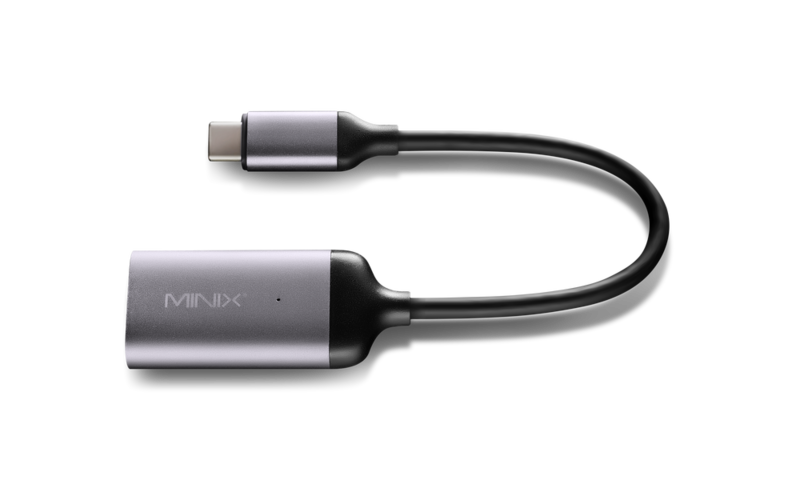 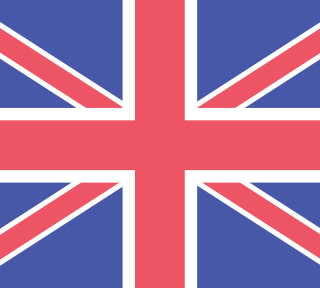 Does MINIX NEO C-E offer universal compatibility? 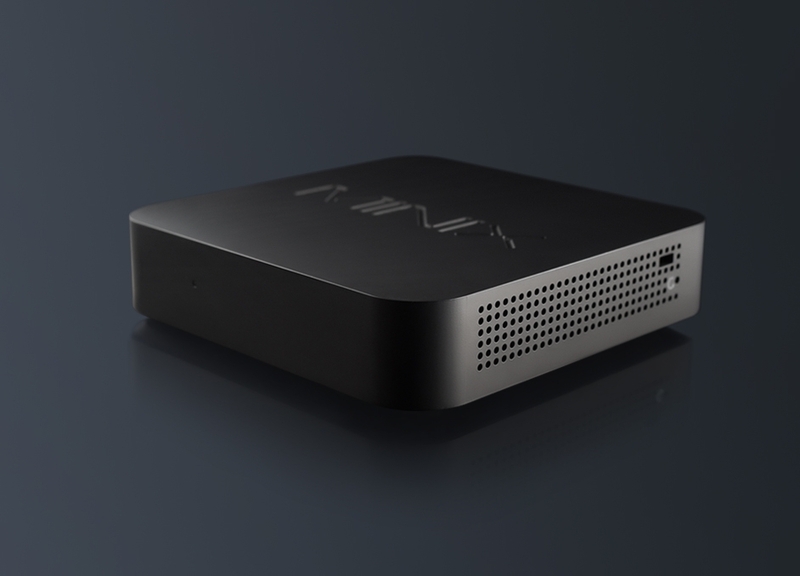 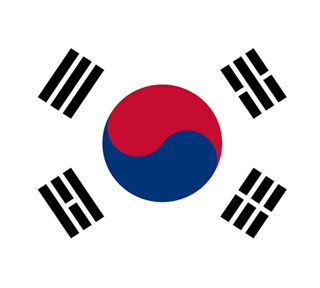 Yes, MINIX NEO C-E is fully compatible with Windows, Mac and Chrome OS.